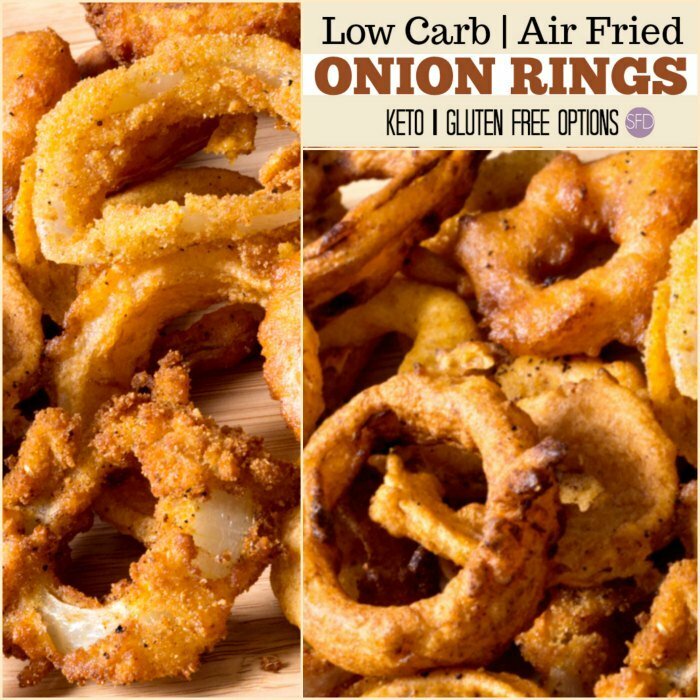 This recipe for Low Carb Air Fried Onion Rings makes for a great appetizer. These onion rings will be made in an air fryer as well. 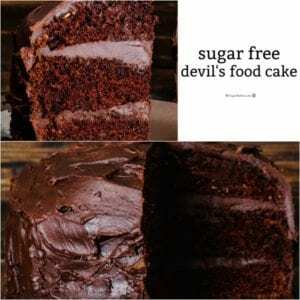 Cutting down the carbohydrates as well as omitting the oil makes this recipe even better. It almost makes onion rings sound like a healthy thing to eat. Onion rings are a popular side order at so many restaurants. However, those onion rings usually come with a lot of carbs. Well, and also a puddle of grease too. I’m talking about the grease that often stays with us for a while. 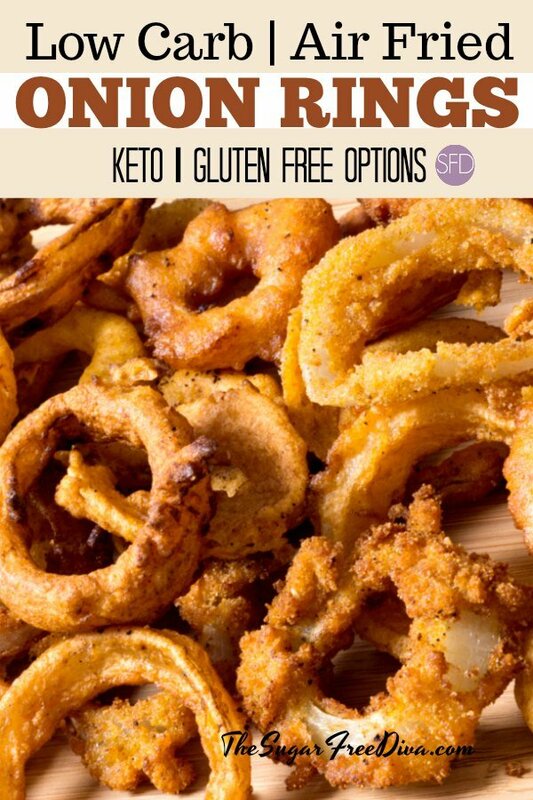 The good news however, is that we can make those yummy onion rings without all of those carbs and without all of the grease. You will need an air fryer, which you can easily find online. Also, you will need Carbalose low carb flour (or a gluten free flour). Lastly, you will need low carb bread crumbs or gluten free bread crumbs. Low Carb Air Fried Cheese Pickles. Air Fried Low Carb Zucchini Fries. Onion- 1 large white (sweet). Slice this onion about 1/4″ thickness. 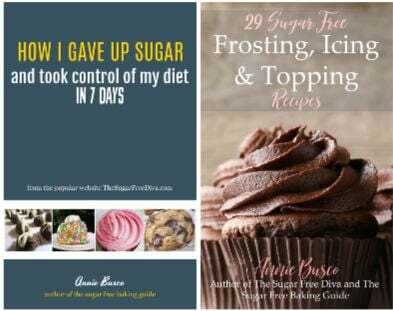 Low Carb Flour– 1 1/4 cup. 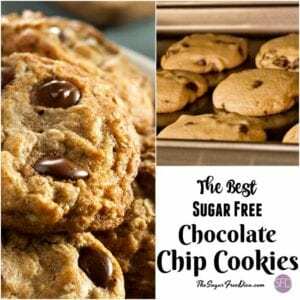 Can use gluten free flour. Seasonings to taste. Such as paprika or Old Bay. Milk or Beer- 1 cup + 1 teaspoon. Bread Crumbs- 3/4 Cup. 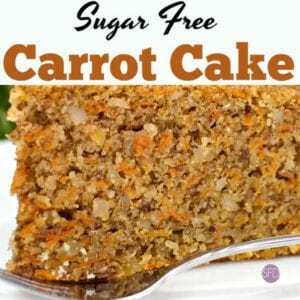 Use low carb bread crumbs or gluten free bread crumbs. 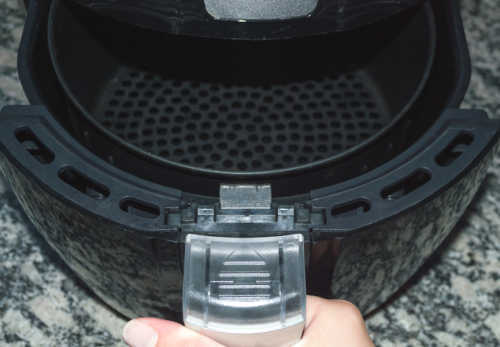 Preheat your air fryer to 370 and lightly spray the basket for nonstick if needed. Set up a ‘dredging’ area by setting two shallow bowls side by side. A shallow dish or pan may works for the second area instead of using a bowl. 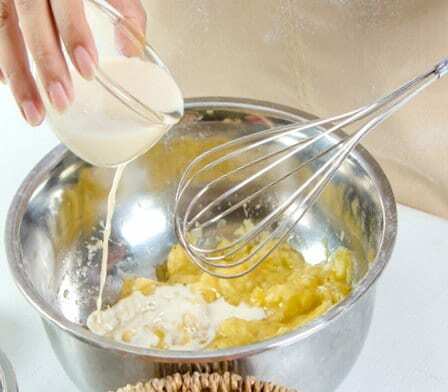 In a mixing bowl, mix together the flour, baking powder and seasonings. Mix in the egg and then the milk (or beer). We will divide this by transferring half of this mixture to the first bowl in our dredging area. Now in the second bowl, or dredging area, place your bread crumbs. 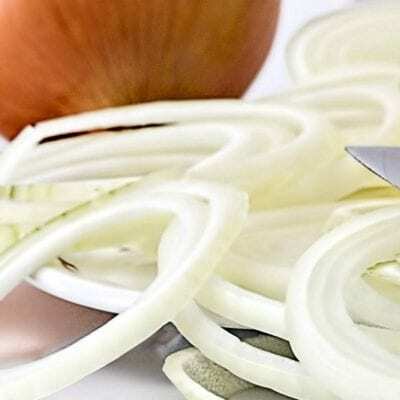 Using a fork, carefully take the first slice of onion and fully cover it with the contents of the first bowl- using a dredging technique. Then dip this piece into the bread crumbs. Place the covered slices of onion into the fryer basket, being careful to not overlap if possible. When the first bowl runs out of it’s contents, simply refill it with the leftovers from the mixing bowl. Tip- spray the onion rings with a bit of spray oil or something similar before placing the ring into the fryer. This will help it get crisp-like. Air fry the onion rings for 8 minutes and then flip them over. Continue to air fry for another 8 minutes or until done. This is such a great idea for an appetizer recipe. Really easy and Yummy Low Carb Air Fried Onion Rings. 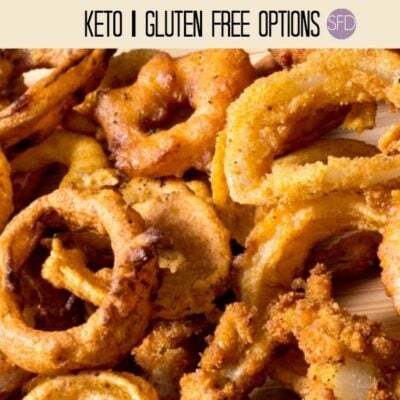 Keto and gluten free options as well. In a mixing bowl, mix together the flour, baking powder and seasonings. Mix in the egg and then the milk (or beer). Transfer to a shallow bowl. Using a fork, take the first slice of onion and fully cover it with the contents of the first bowl- using a dredging technique. Then dip this piece into the bread crumbs. Then place it into the basket. Repeat this with the other slices- trying to not over-lap too much.